Author: Engel, Howard Set In . . . 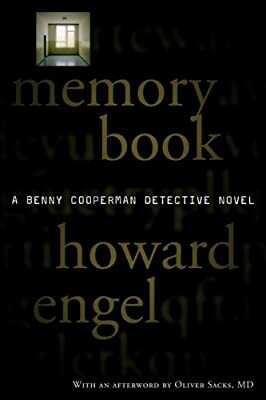 Description: Recovering in a Toronto hospital from a serious blow to the head, private investigator Benny Cooperman struggles with memory loss and a condition that has rendered him able to write but unable to read, a circumstance that compromises his ability to remember his attacker and the case he was on the brink of solving. Simultaneous.